Prince William and Kate Middleton are rumored to be living separate lives amid an alleged cheating scandal involving the Duchess of Cambridge’s friend Rose Hanbury. However, a source claimed that there is no truth to the reports and that the royal couple is upset that the rumors still haven’t died down. The source told New Idea that the Duke and Duchess of Cambridge are upset about the cruel lies surrounding their marriage, which includes speculations that their marriage is on the rocks. All of the cheating rumors have taken a toll on Prince William and Kate, and they just want them to stop. 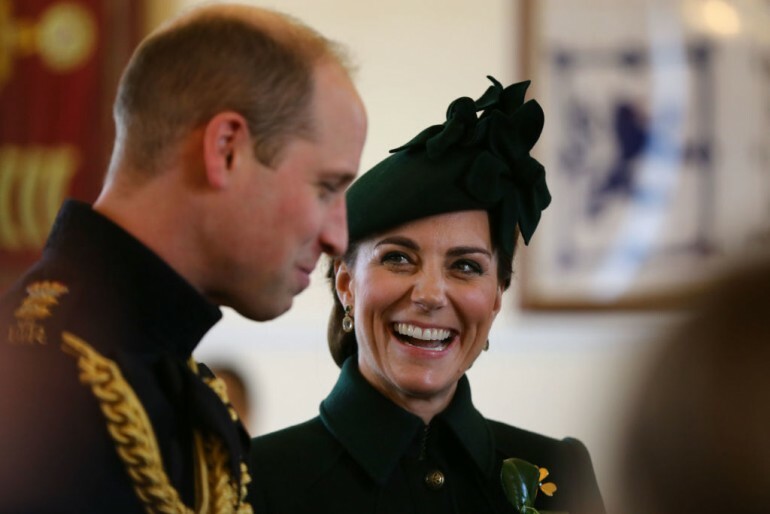 It has also been revealed that Prince William and Kate made the conscious effort to not hang out with some of their close friends for fear of heightening the speculations about the alleged cheating scandal. “They were all friends in the ‘Turnip Toffs’ set of wealthy farmers living near Sandringham — but now, overnight, William has lost some of his best pals,” the source said. “Their children even played together so it’s very sad,” the source added. Prince William is also reportedly struggling at the moment because his younger brother, Prince Harry, who used to be his closest confidant, has separated from him. Prince William and Prince Harry are also being rumored to be feuding with each other. “All of a sudden he’s lost a lot of his support network. William is feeling a bit sorry for himself at the moment and it’s all getting a bit on top of him. He is under a lot of stress and you can see it is affecting him. He has always liked a drink but we’ve noticed he’s been putting it away a bit,” the source claimed. Meanwhile, Prince William and Kate recently proved that their relationship as a family is still as strong as ever. The royal couple stepped out to watch Zara Tindall’s horse competition last Friday with their two older children, Prince George and Princess Charlotte. Kate carried Princess Charlotte over her shoulder at that time, while Prince William carried his niece Mia Tindall. Prince George sat on his uncle Mike Tindall’s shoulder.